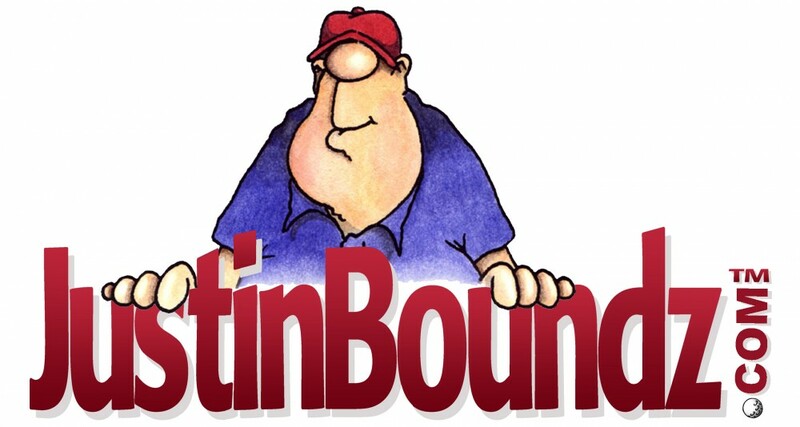 "IT'S BETTER TO BE JUSTINBOUNDZ, THAN NOT IN BOUNDS AT ALL!" Click on a logo below to choose a publication. Nice website with a lot of fun jokes and cool pictures.